Since Saturday’s bout was so competitive and entertaining, fans and observers are already calling for Lawler – Condit II. The fight saw Lawler defend the welterweight title via split decision, but plenty of people had the challenger winning the fight. 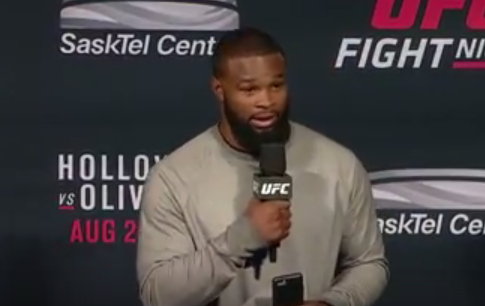 Woodley was scheduled to fight Johny Hendricks in October, in what was expected to be a title shot eliminator. 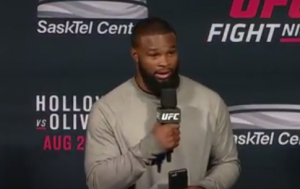 Hendricks had to withdraw due to complications from weight cutting, however, and the promotion announced afterwards that Woodley would receive a title shot.